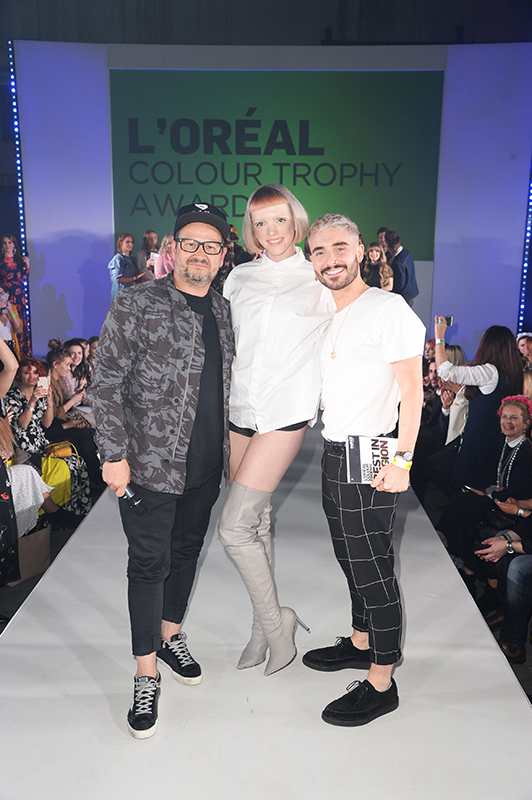 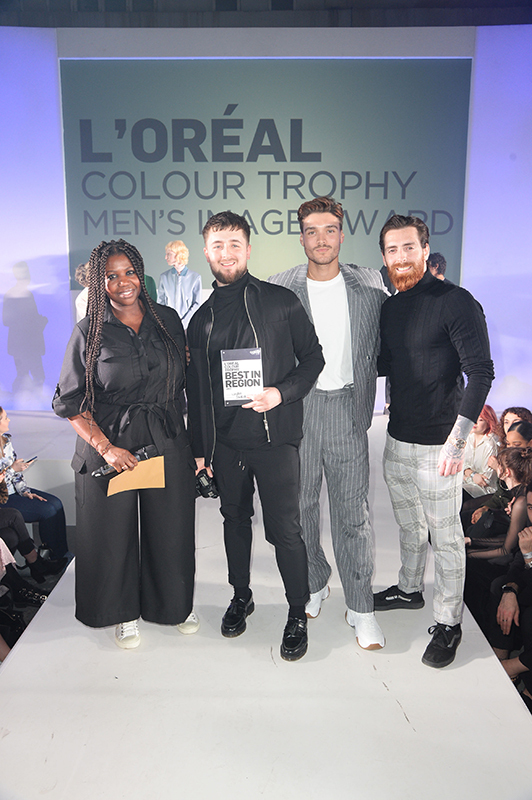 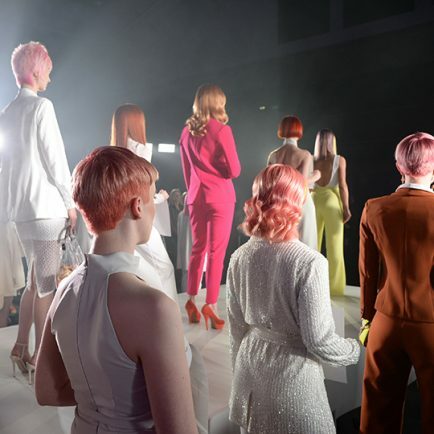 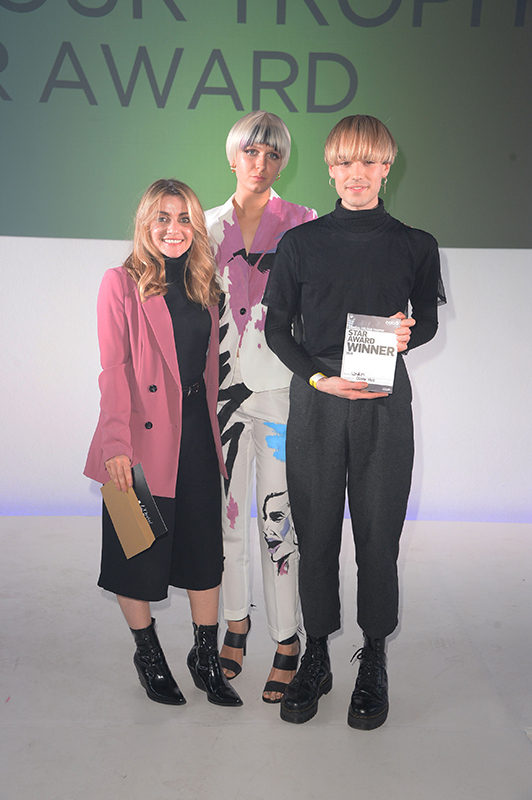 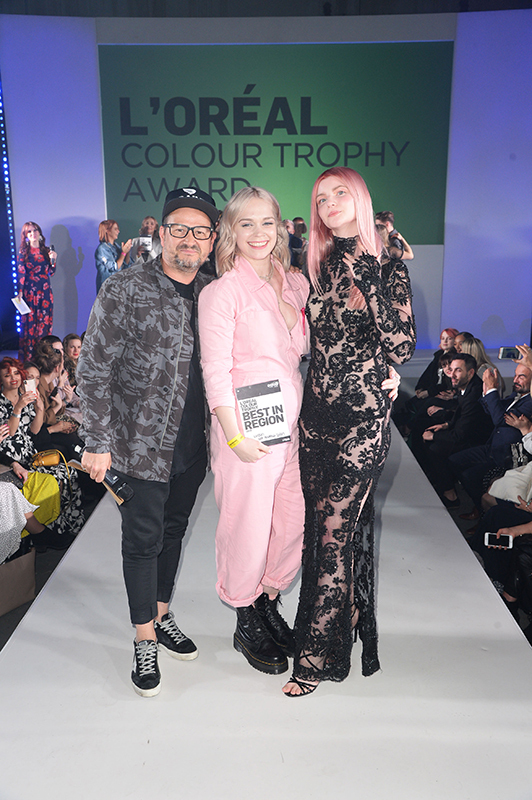 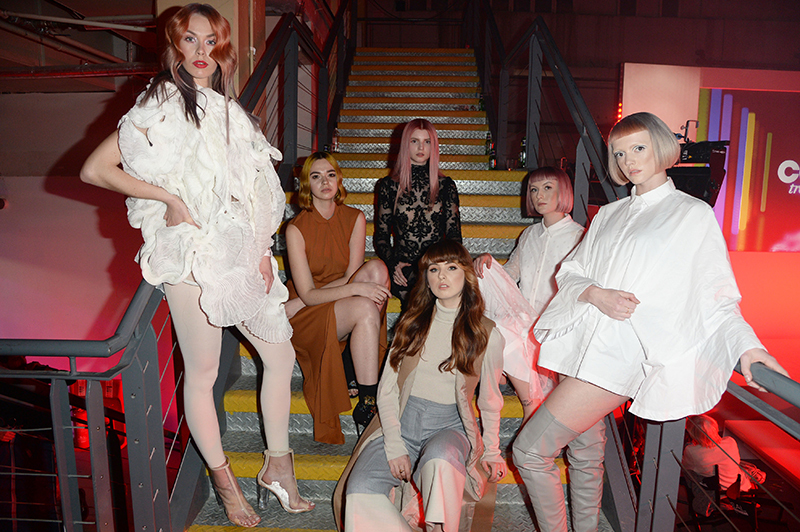 Last night (April 10), the capital’s top colourists went head-to-head at the region’s L’Oréal Colour Trophy 2019 Semi Final at London’s Ambika P3 in Marylebone. The Best in Region teams will now go through to the Shortlisted Judging Stage. 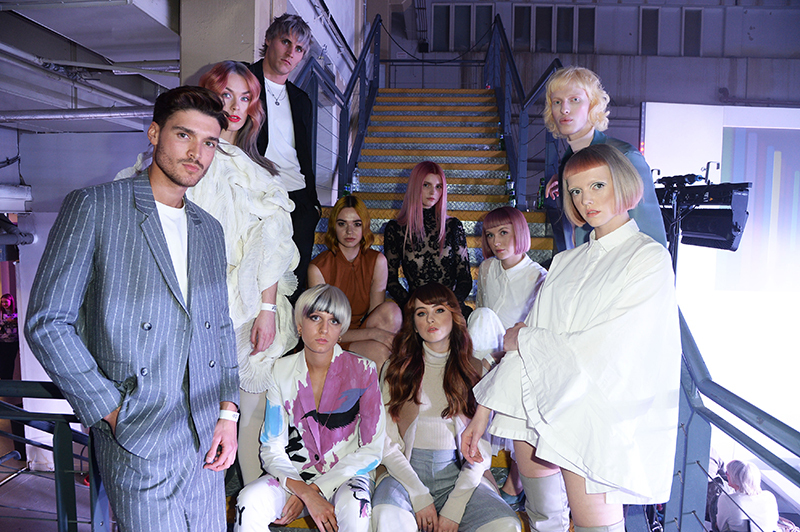 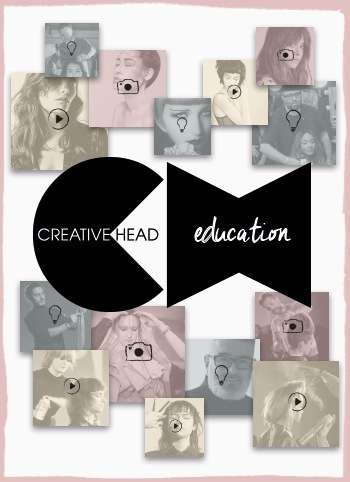 All salons through to the Shortlisted Judging Stage will be judged collectively online by a panel of judges, with the salons progressing to be revealed on April 17. 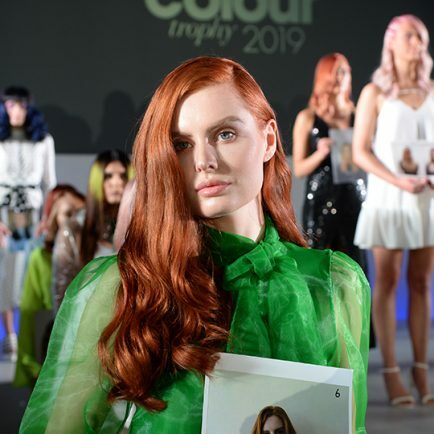 The judges will select their top 16 from the 32 in the L’Oréal Colour Trophy Category (and 8 from the top 16 in the Men’s Image Award) regardless of region, and these 16 salons will compete at the Grand Final. 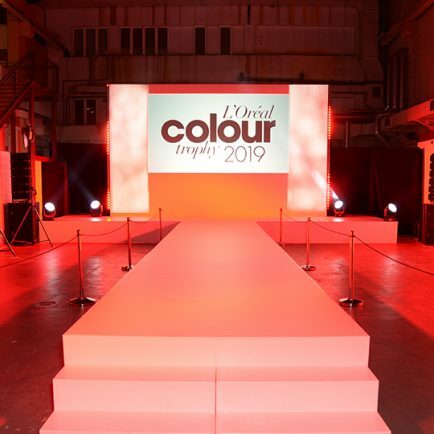 Good luck to all those shortlisted, and we’ll bring you news of who’ll be joining us in London in June as soon as it’s announced next week!